Your task is to send Iron Man in to rescue Agent Coulson from Detroit Steel! Help Iron Man resc.. 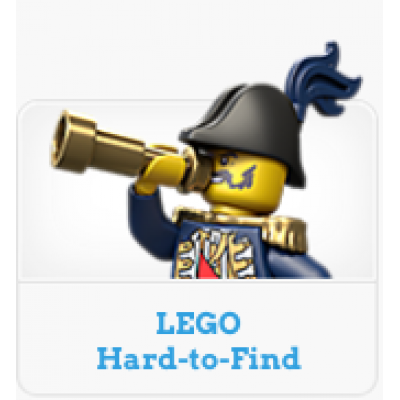 Enjoy the countdown to Christmas with the LEGO® City Advent Calendar! Countdown to Ch.. 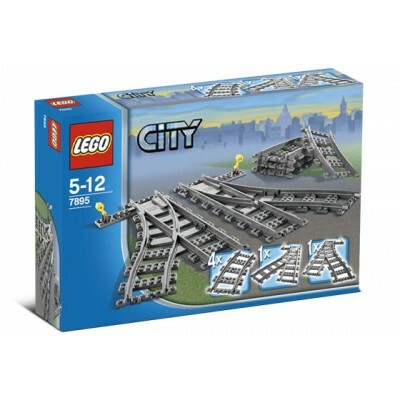 Celebrate LEGO with the CITY Advent Calendar. 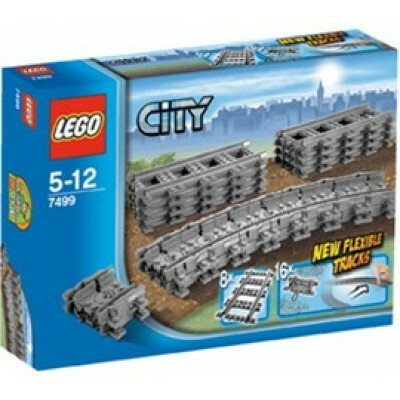 Celebrate the holidays with LEGO® City, featuring..
You can celebrate the holidays with the LEGO® City Advent Calendar! Ring in the holiday season ..
Race to the scene where a worker calls for help! Call the Fire Response Unit for help! Zoom in o.. This set features a police helicopter with spinning rotors and a lowering winch with hook, police pu..
You can help Disney Aurora turn the spinning wheel in her Fairytale Castle! 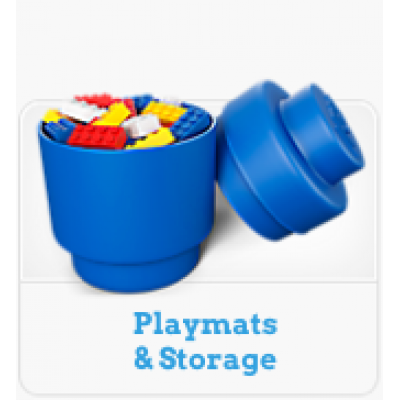 LEGO® Disney Sleepi..
Count down to Christmas with the LEGO® Friends! 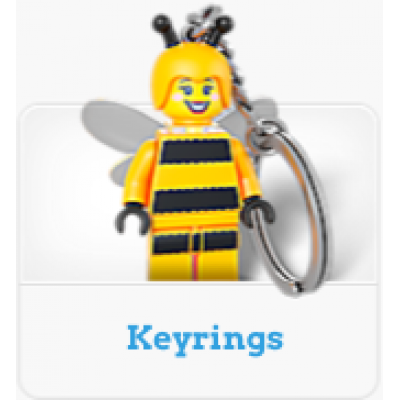 Thanks to LEGO® and Bricks to the World, c..
Count down to Christmas with the LEGO® Friends! 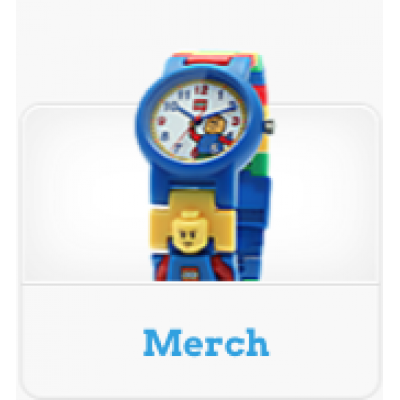 Count down to a LEGO® Friends Ch..
Count down to a LEGO® Friends Christmas this December! 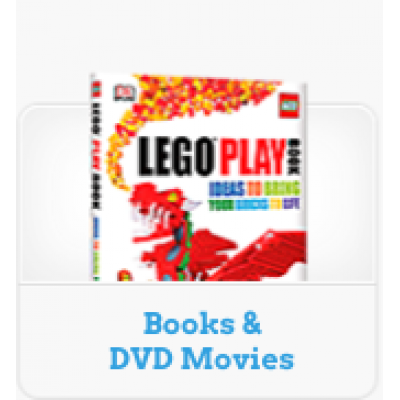 Count down to Christmas with the LEGO® Fr..
An Advent Calendar for everyone of your Friends! 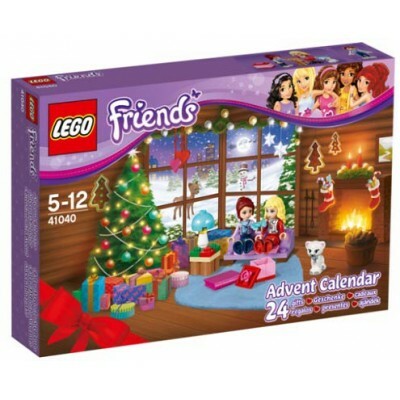 Open the LEGO® Friends Advent Calendar each da..
A gift everyday in the count down to Christmas with the LEGO® Friends Advent Calendar! 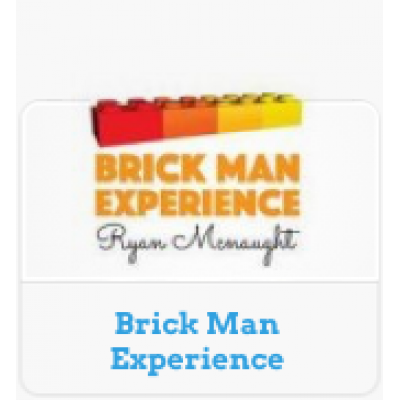 Open the LEGO.. 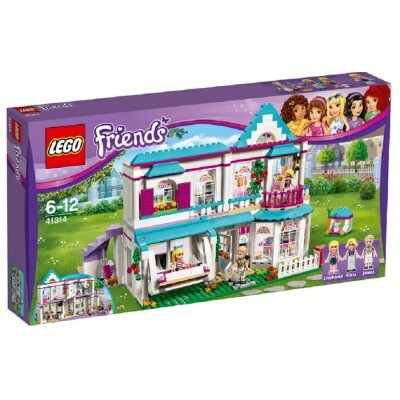 Play and Explore in LEGO® Friends Stephanie’s House, featuring a kitchen with bay window, opening fr..